Asheville is a vibrant and artistic community. Ben's Tune Up celebrates the talent and diversity of Asheville's rich music scene by hosting LOCAL musicians. It's a unique lineup featuring a rainbow of genres and styles. All shows are FREE to the public and usually on the early side of the night. Come support the music born, living and thriving in our beautiful mountain town. 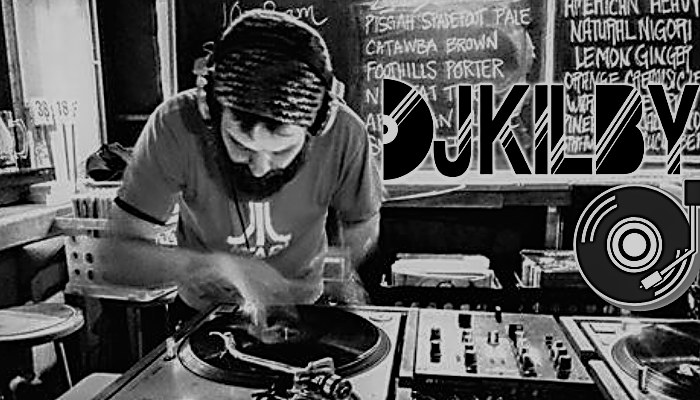 DJ Kilby spins an all vinyl set, mixing a fun array of vintage classics and modern dancin' tunes, with over 600 vinyl records ranging from the 50's -today. Comedy open mic every Thursday night at 9:30pm. No cover. Suggested sign up for comedians at 9pm. Hosted by Baby George. Capitalizing on Asheville’s vibrant and unique music scene, Ben’s Tune Up is proud to present a new music series spotlighting local female artists. Every Tuesday night (7-9 p.m.), come check out a variety of artists such as Lyric, Savannah Smith, Eleanor Underhill, Peggy Ratusz and many more. The talent of these artists is showcased in an up close and personal setting. The shows are free! Daily drink specials with full dinner menu available including Ben’s Sake on tap. Come see why Sunday is locals favorite day of the week! Going three years strong with Reggae all day, all the drink specials and nothing but good Vibes! The First Sunday of Every Month The Dub Kartel returns to Ben's for Good Vibe Sundays! The Dub Kartel have been rocking Sundays for almost Three years now making it locals favorite day of the week! Our newest addition to Good vibes Sundays!! Station Underground playing every 3rd sunday!. Every Thursday Night at Ben's American Sake Tasting Room, Come SING some Karaoke! Inside The Penny Mart SIDE SAKE BAR at Ben's Tune Up. Free Pizza when you sing! Wireless Microphnes!! Sake!! It's gonna be a BLAST! 7-12 a.m.